His voice calls to her, nurturing her extraordinary talents from the shadows of the opera house where innocent chorus girl Christine Daae (EMMY ROSSUM) makes her home. Only ballet mistress Madame Giry (MIRANDA RICHARDSON) knows that Christine’s mysterious “Angel of Music” is actually the Phantom (GERARD BUTLER), a disfigured musical genius who haunts the catacombs of the theatre, terrifying the ensemble of artists who live and work there. When temperamental diva La Carlotta (MINNIE DRIVER) walks out in the middle of a dress rehearsal for the company’s latest production, the theatre’s eager new managers (SIMON CALLOW and CIARAN HINDS) have no choice but to thrust Christine into the spotlight. Her mesmerizing opening night performance captivates both the audience and the Phantom, who devotes himself to casting his protégé as the opera’s next star. But he is not the only powerful man to be awed by the young soprano, as Christine soon finds herself courted by the theatre’s wealthy patron, the Vicompte Raoul de Chagny (PATRICK WILSON). 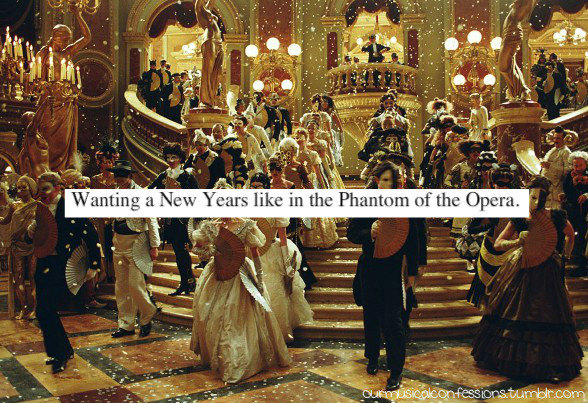 Starring by Ramin Karimloo as Phantom and Sierra Boggess as Christine. Plus, Ramin is the only actor who has played all three of Christine’s loves – Raoul, The Phantom (on stage) and Christine’s father (in the 2004 Joel Schumacher film adaptation); while Sierra is Ariel in The Little Mermaid on Broadway. I think Ramin should better be Raoul! The voice of Phantom should be more powerful ! Today, Thursday 8 October, Andrew Lloyd Webber unveils his brand new production “LOVE NEVER DIES” at a global launch in London. 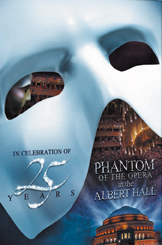 Andrew Lloyd Webber’s long awaited new show will have its World Premiere in London at the Adelphi Theatre on Tuesday 9 March 2010 followed by New York on Thursday 11 November and in Australia in 2011. “LOVE NEVER DIES” continues the story of ‘The Phantom’, who has moved from his lair in the Paris Opera House to haunt the fairgrounds of Coney Island, far across the Atlantic. 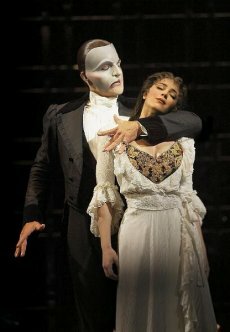 Set 10 years after the mysterious disappearance of ‘The Phantom’ from Paris, this show is a rollercoaster ride of obsession and intrigue…in which music and memory can play cruel tricks…and ‘The Phantom’ sets out to prove that, indeed, “LOVE NEVER DIES”.